Crinoline fabric is a stiff cheesecloth construction consisting of a 100% cotton fabric and popular for dress wear applications, unique design or craft applications, petticoats, hats, and much more. Sold by the yard continuous up to 100 yards. 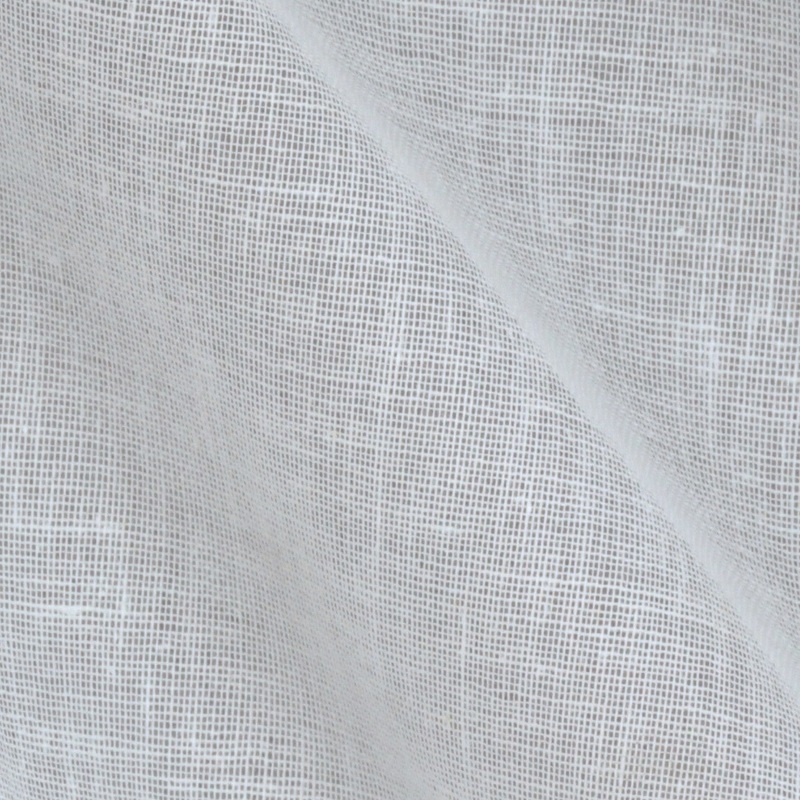 Crinoline consists of a tight weave grade 90 stiffened cheesecloth (44 x 36 thread count) in the bleached (white) color.